If you see a crime happening, call Triple Zero (000), if you have information about a crime, please contact CrimeStoppers on 1800 333 000. 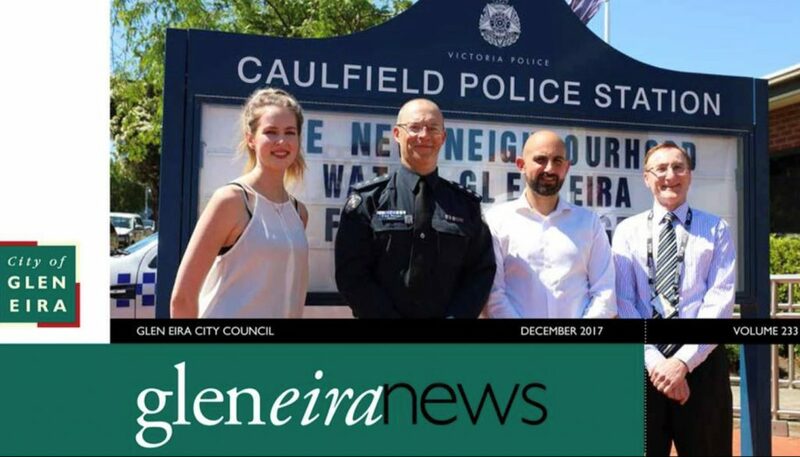 Welcome to Neighborhood Watch Glen Eira! Neighbourhood Watch is a community based crime prevention program. 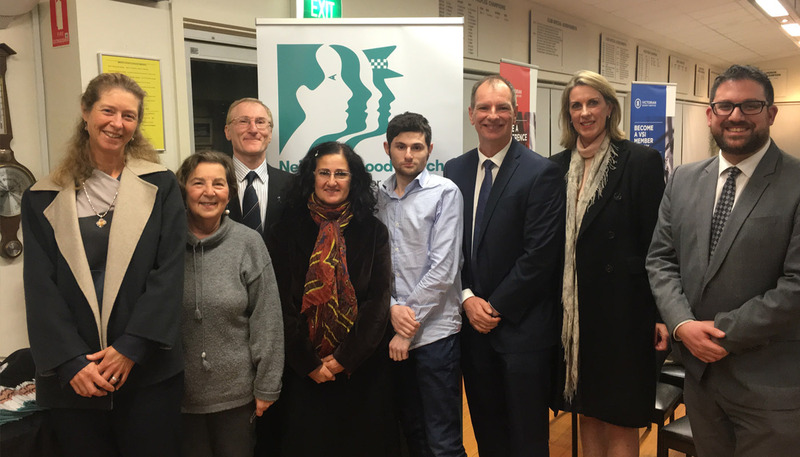 It aims to reduce the incidence of preventable crime and provide a safer community for all Victorians. 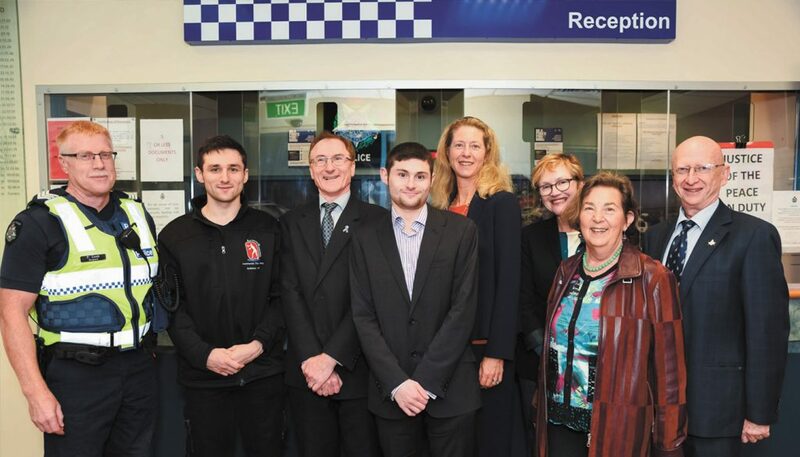 Neighbourhood Watch is a proven Police and community partnership against crime. 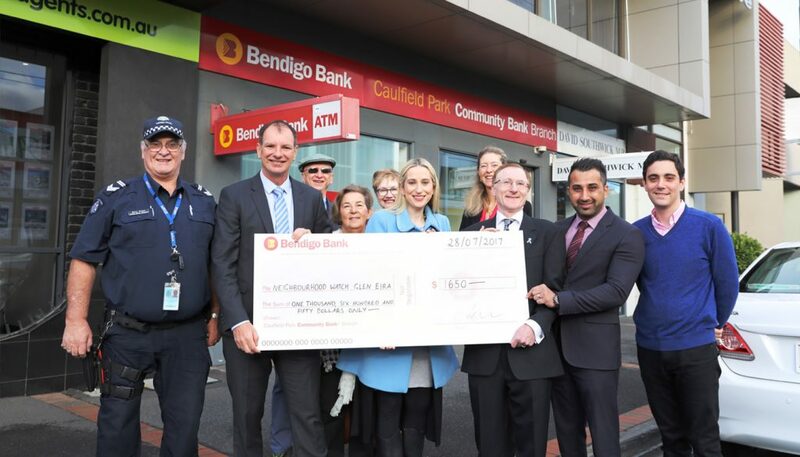 It assists Victoria Police to effectively control the crime rate, especially the incidence of burglary and related thefts.